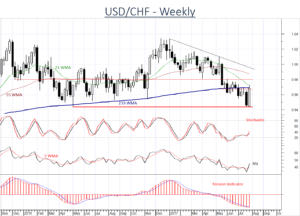 CHF selling pressure is helping to push prices away from critical multi-month support at the 0.9440 year low of May 2016. The close above 0.9700 has prompted a cautious Upgrade to Neutral. A further close above 0.9800 will further help to improve price action. 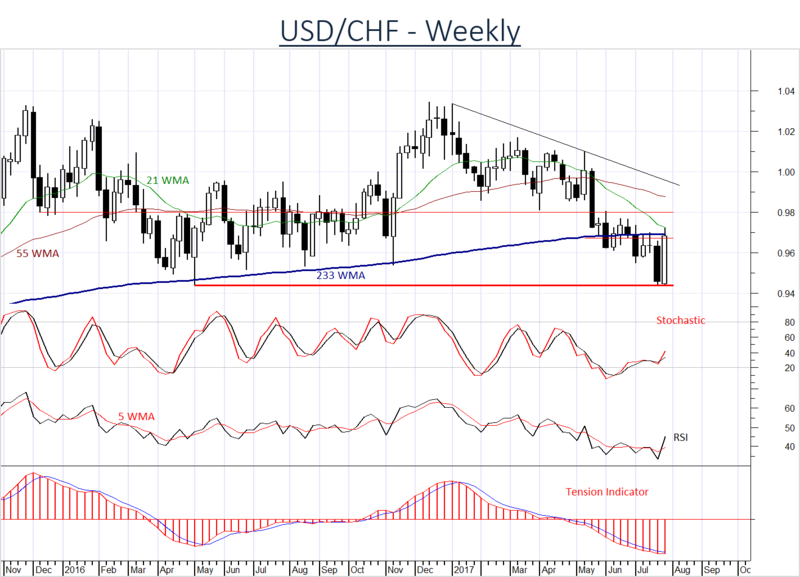 An unexpected close below 0.9440 will prompt a fresh Downgrade to Negative.